CONTENTS Technological innovations and subsequent perfections attained through the scientific advancement are fuelled by need based factors. The potential technologies have revolutionized the mango cultivation. 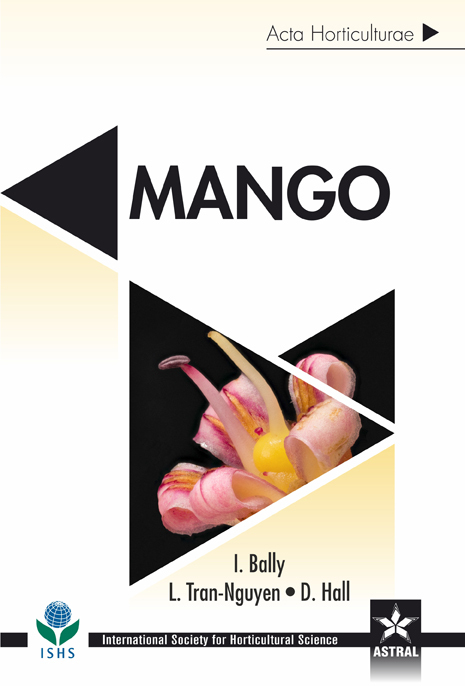 This book incorporates a significant advances in mango research. The present book enriched with fifty eight chapters written by noted experts in the field. It describes botany and physiology, genetics and breeding, nursery, orchard management, pathology, entomology, postharvest, industry, markets and value chains. This book will be extremely useful for researchers, students, teachers, progressive growers as well as anyone involved in the breeding, production, marketing, processing and by- products of mangoes.